Ken Block's Gymkhana series is great. It has the ridiculous stunts, the precision driving and the production quality that can hold someone's attention for 10 minutes. But there's always a slight disconnect — shutting down public streets, playing with shiny, nice, expensive cars — from the everyday human being. 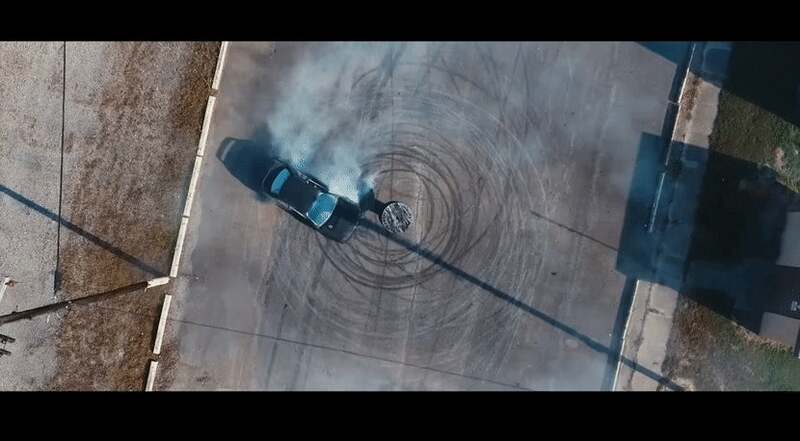 But this video, full of stunt driving, great video production and gymkhana-style precision, doesn't have that disconnect from reality. It isn't a Gymkhana parody like Gymfarma, either — those get cut a bit more slack with production quality than a serious attempt at making a good stunt video. OK, the driver, Tyler Witte, isn't exactly the everyday person — his Instagram account says he was on the stunt team for the Fate of the Furious. But other than that, Witte told Speedhunters he bought a totaled GC8-generation Subaru Impreza 2.5 RS from a friend, stripped it and spent eight months on the build before filming. The product of it all is a fun, well-done stunt video that really doesn't feel that far removed in quality from Block's stuff. Witte told Speedhunters that when he got the idea to do a Block-style video, he "really had no idea how difficult it would end up being." But the effort put into it makes the video that much more fun to watch.If you want to read more about how it all came together, the Speedhunters Q&A with Witte can be read here.